Hi, I’m Danny Murphy and I know Southern California like the back of my hand. I grew up in Irvine and I’ve lived all throughout Orange County. I love Southern California! 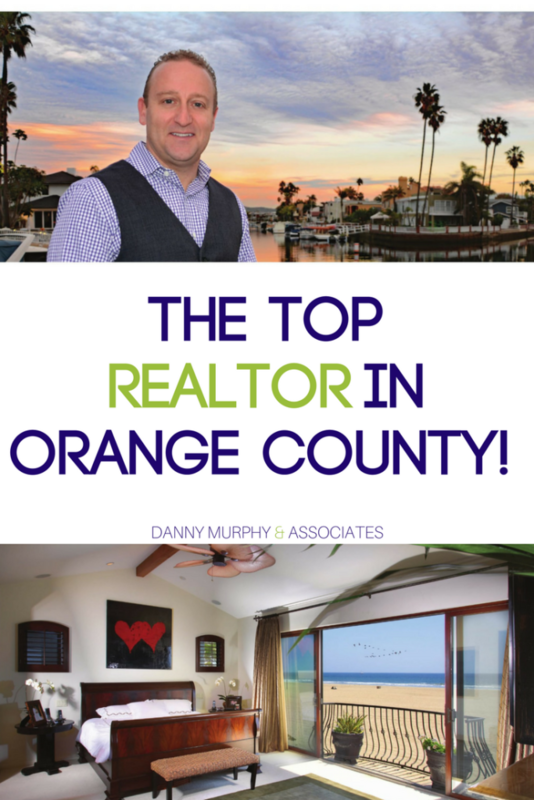 It’s one of the things that has helped me become the Top Realtor in Orange County. I’d like to help you get to know me a little better! It’s important to know who you are working with when you are trying to find the perfect realtor in Orange County and around the globe. I didn’t just show up one day and become one of the best realtors in Orange County. I first earned an undergrad degree in finance before moving on to my masters degree in business. After that I spent nearly a decade in corporate America. I moved into real estate easily because I genuinely enjoy the work. I love connecting with people and building lasting relationships with clients. I’m always (and still after all these years) honored to play such an important role for my clients as they make big and sometimes life changing purchases! 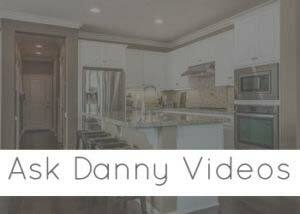 Here are some of the reasons why we at Danny Murphy & Associates are considered to be top realtors in Orange County and Southern California. The market here is always changing, it’s very dynamic and it draws an international market. Real estate along the coast is always in high demand for buyers from around the globe so we have to stay conscious of that fact. We are always learning, watching market trends, and adapting to this every changing market. In order to be a top realtor you need to have extensive market knowledge. Knowing the trends and history of the market helps us with our ‘client first’ philosophy. Another thing that sets us apart is our ability to fully utilize different marketing and advertisement trends. 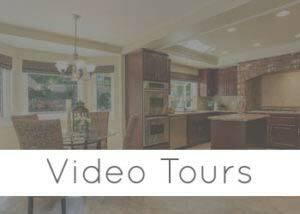 We know when and how to utilize the best tools to put your property in front of the right buyers. My team and I have strong negotiation skills and we work hard to stay on top of the ever changing contract laws and information. We are skilled at navigating these confusing waters and we can help you from start to finish with both buying and selling real estate here in Southern California. What Kinds Of Concierge Services Do We Provide? Part of being the best at what we do is working with the best service providers. Everything from painters and landscapers to title companies and lenders. We work with the best! In order to make sure our clients get the best service from start to finish we pick and choose the finest in all categories to help us remain the best realtor in Orange County! 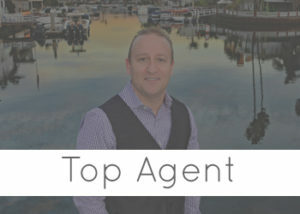 First Team was an obvious choice for me, they’re the top broker in Southern California and thanks to their partnership with Christie’s International we’re also the top luxury realtor in Southern California. You have to work with the best if you want to be the best! We can help you buy and sell luxury real estate both locally and internationally. We never stop working for you! Don’t take my word for it, visit our Facebook page, Zillow, and more to read all of the fabulous reviews from our past and present clients!